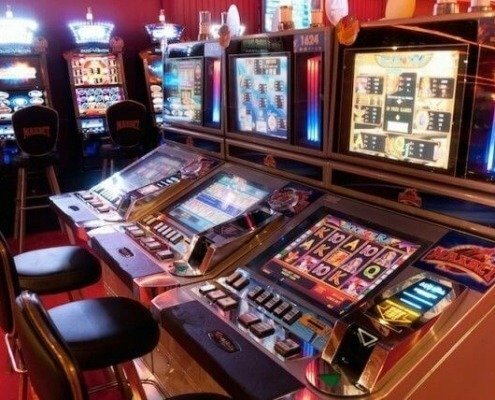 Casino “Emir” is one of the oldest gambling establishments in Minsk. You can spin a wheel of fortune in a large slot room and a poker club. You can enjoy performances of Belarusian stars, dinner in an excellent restaurant with excellent cuisine in the Emir casino. Polite staff and attentive attitude to each guest will not leave you indifferent and make your stay unforgettable. 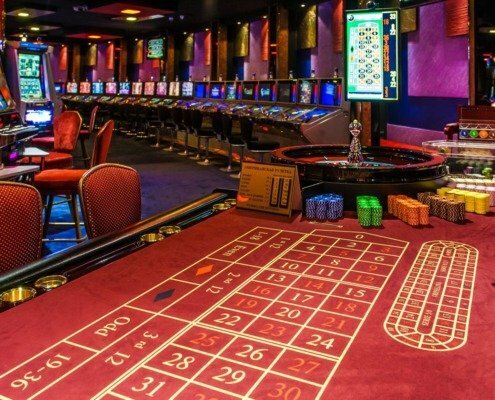 Emir Casino is open 24 hours a day, seven days a week. The security of the guests is ensured by professional security, and there is also a guarded parking lot. 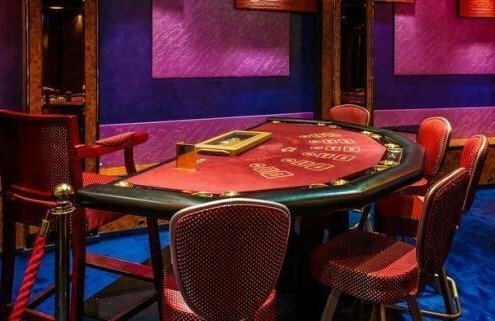 Russian Poker: minimal bet – 5 USD, maximum bet – 100 USD. 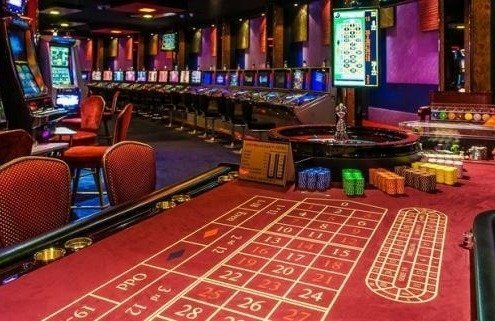 American roulette: minimal bet – 0,5 USD, maximum bet – 50 USD.